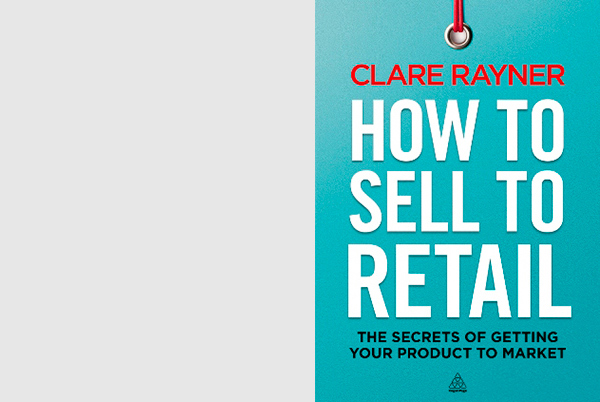 Clare Bailey (formerly Clare Rayner) is one of the most well-known and respected retail experts in the UK. 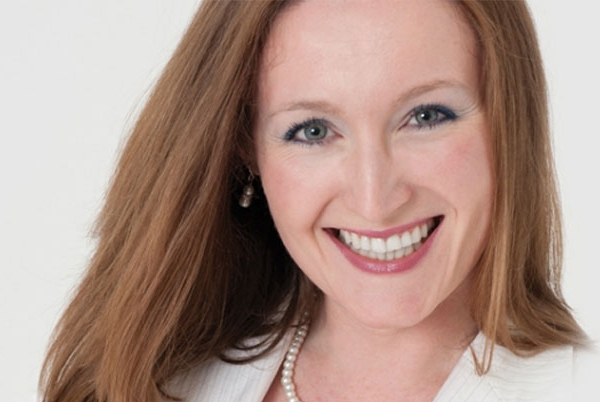 With unrivalled knowledge on retail, high streets, and consumer matters, she offers unbiased, independent content - whether engaged as a professional speaker, for broadcast media, for a written feature or as a retail consultant. Clare is a business woman, entrepreneur and founder of several businesses. Having been born into a family of successful business owners, it was inevitable that she'd eventually jump off the corporate treadmill and step out on her own! Today her brand portfolio includes not only The Retail Champion but also The Retail Conference, the Future High Street Summit and the Support for Independent Retail campaign. In addition, she is co-founder & UK Managing Director of Mobaro Retail. 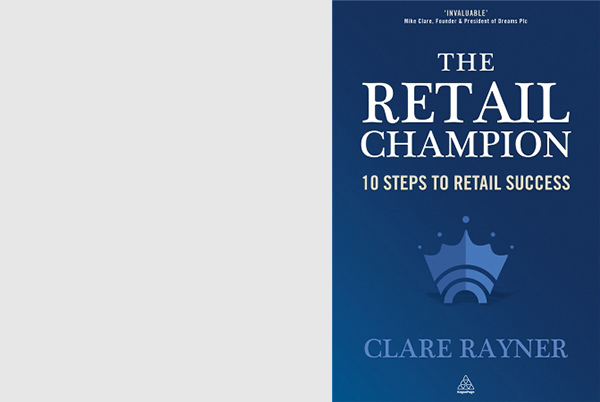 Read more about Clare Bailey, Founder, The Retail Champion. Contact the team by completing the form with details of your enquiry (All fields are required) or call us on 01727 238890.